No time to read? 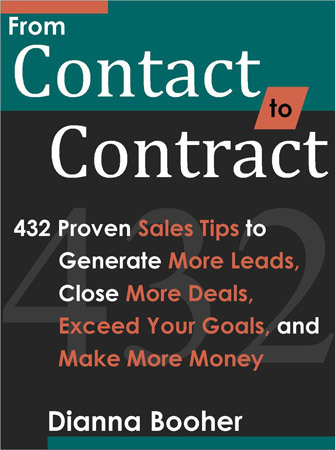 Pick it up and go right to the help you need with a specific prospect. Summary headlines of each key sales tip or communication tip and brief entries were written with you—a fast-paced sales professional or entrepreneur—in mind.